Nothing makes a bed more comfortable than a pile of fluffy pillows. 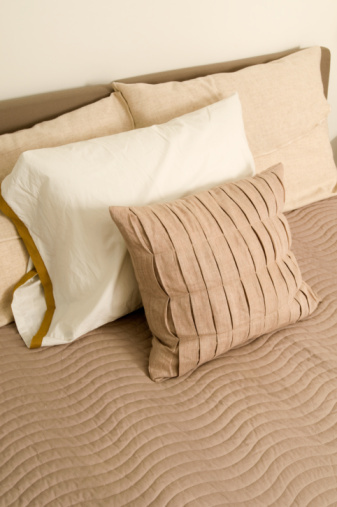 When it comes to choosing pillows for your bed, you have a range of options. If you like larger pillows, you may wish to buy queen ones. 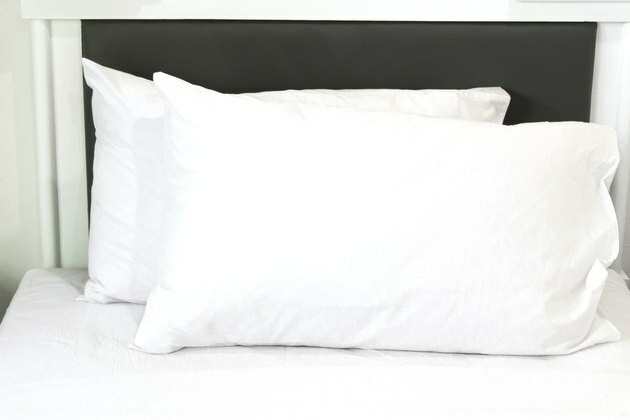 Measuring 20-by-30 inches, queen pillows are a scant 4 inches longer than standard pillows, which measure 20-by-26 inches. You won't need to buy bigger pillowcases, though, since standard and queen pillows fit into the same-size cases. You do need to buy bigger pillowcases if you use king pillows, which measure 10 inches longer than standard pillows at 20-by-36 inches. What Are the Measurements for Pillow Shams?